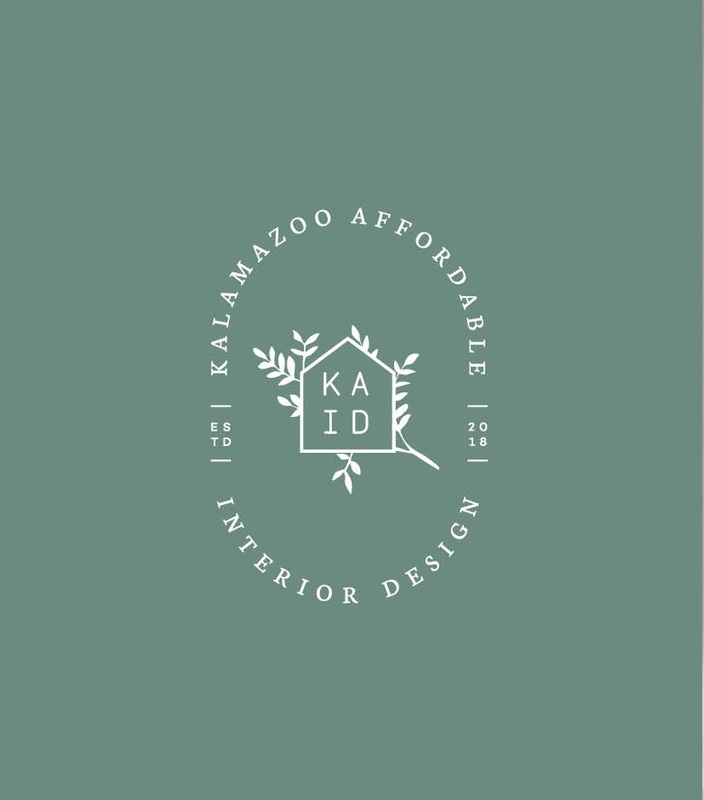 Kalamazoo affordable Interior Design is the professional planning you need to get your home in order. The company started with landscaping and decided to branch off. 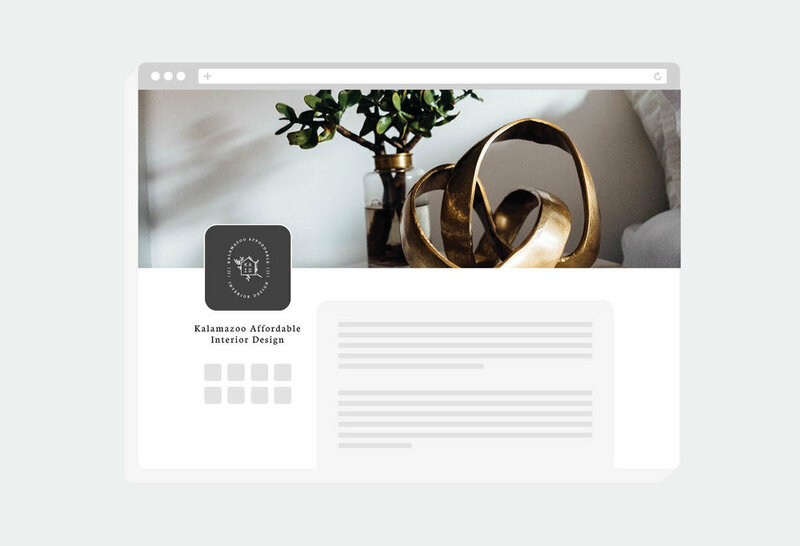 They are now a one stop shop bringing full unity between your interior and exterior.